A massive Marvel event is here and this time it comes from lands of Thor. 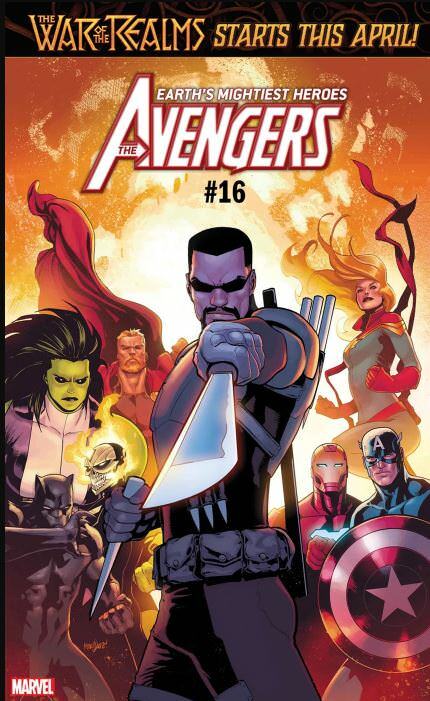 I think the last major Thor event was Siege which felt a bit shoved into the end of Dark Reign. 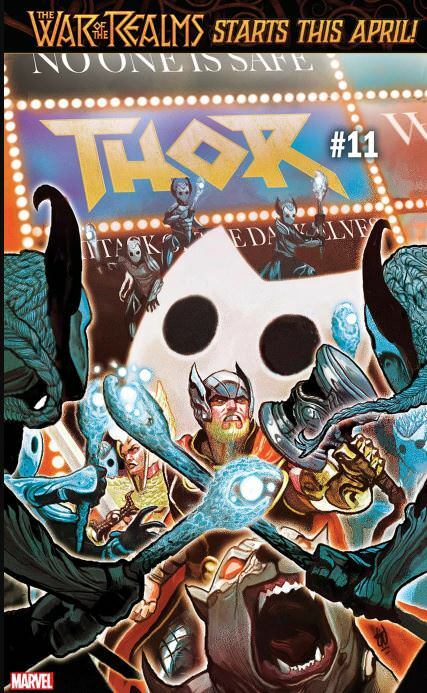 This event by contrast has been set up by many a very long run of Thor comics by Jason Aaron. Aaron hit on this fact when explaining War of Realms. The build up to War of Realms is beginning with new covers teasing the upcoming event. Check out the art from these 4 covers! 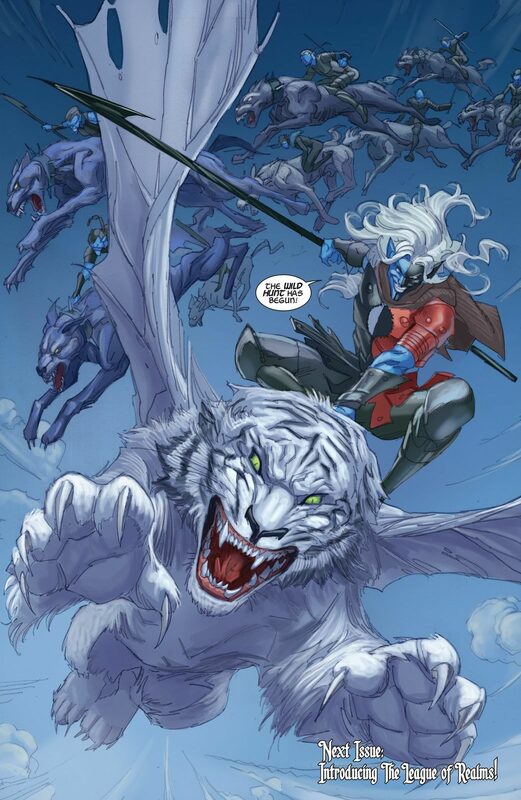 Who is the primary villain of War of Realms? It seems like it will be Malekith. 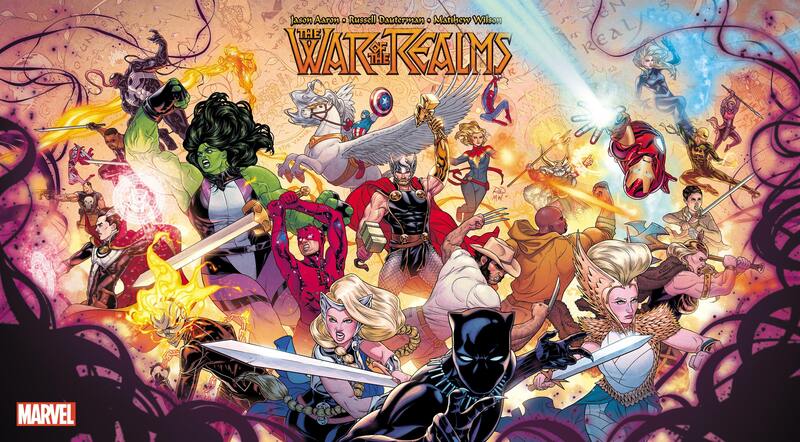 The War of the Realms is set to star the villain Malekith. The Dark Elf is going to lead an army (The Wild Hunt) on a rampage across the 10 realms, in his path is Midgard also known as Earth. 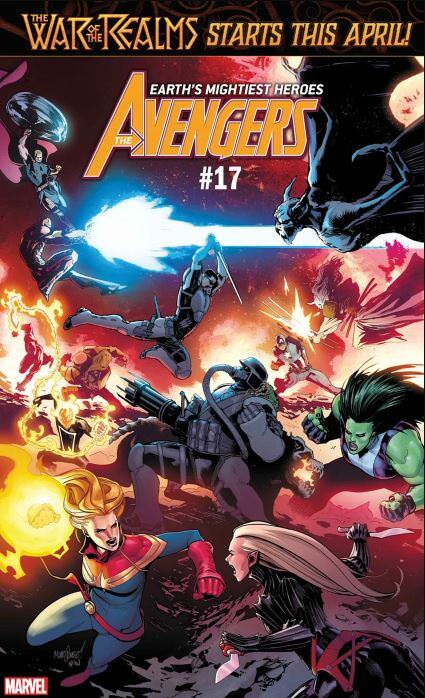 Generally, Thor has battled Malekith in one or more of the fantasy realms but this time the action promises to take place on Earth and get the other Marvel Superheroes in on the action. Malekith has been set up a as a major villain in Aaron's run going all the way back to when Jane first took the Hammer from Thor. In that series, Thor then going by Odinson tried to fight Malekith without his hammer and was rewarded by Malekith cutting off his arm. Since that time Thor has been using a metal arm forged by dwarves. Thor and Malekith have a lot of problems with each other and the collision Thor fans have been waiting years for, is finally about to happen. 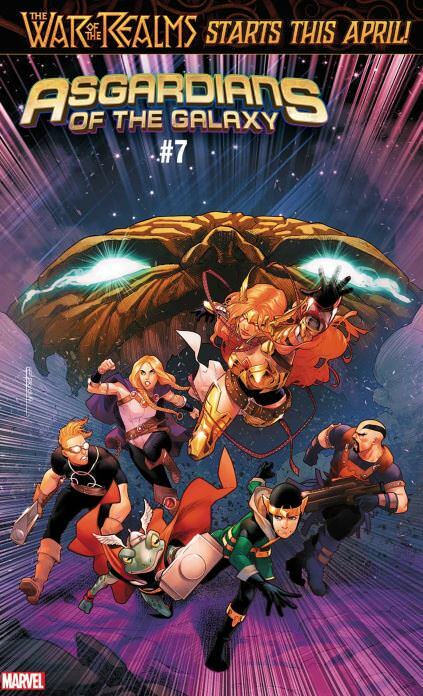 If you want to get caught up for War of the Realms here are some Thor stories to look at. Thor: The Goddess of Thunder Vol 1 will catch you up on how Jason's Aaron's Thor run effectively started and the initial battles with Thor and Malekith. I am actually a bigger fan of Aaron's Thor: God of Thunder run which is a bit darker. Either way there are some great Thor comics to check out and these are great reads over the holidays or as a Christmas gift.